If you have read my latest blog post, then you know that my son had his 3rd birthday party on Sunday. While it was a ton of fun, it was a long day for mommy at 29 weeks pregnant. 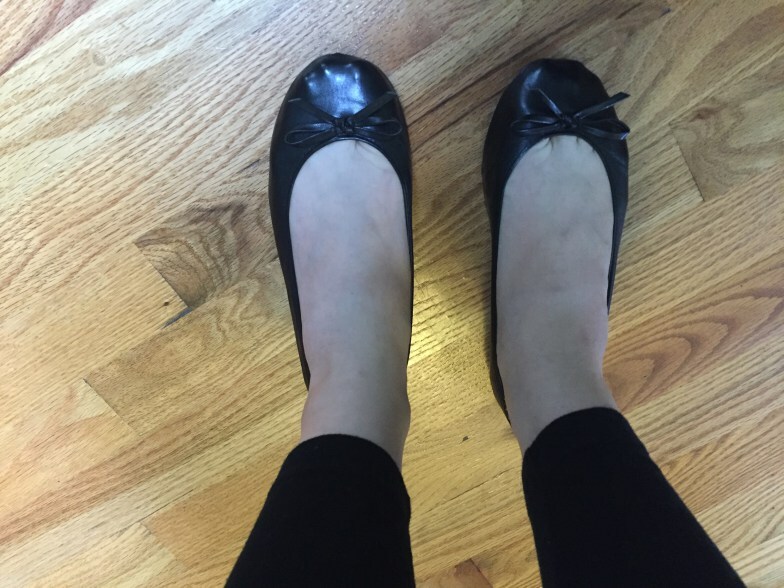 Read on to find out how sole savers saved my feet. So upon getting up at 6am, I put on some leggings and my brand new black sole savers. I knew I was in for a long day, so flats were the way to go! Here they are in their adorable little canister and then on my feet. Then it was on to start birthday prep. I started with making jello molds and then started frosting the cupcakes and topi g them with our brick candies and brick toppers. Then upstairs to make sure the birthday boy and the hubby was up. Then getting T dressed and getting him breakfast. Then back to the cupcakes. When that was finally done, it was time to hand streamers and the brick photo wall. Then the hubs put up the folding table so I could put all the tableware and plates and everything on display. Next it was back to Tyler. We went potty and had some playtime. Then time for lunch! Then on to making food for the party including mini pb&j sandwiches, bagel bites, and pigs in a blanket. We put out the chips and finally it was 2pm, time for the party to start. By this time I had already been running around for 8 hours. My feet did not hurt a bit. I was sure by this time I was going to have that pain in the back of the heel. You know when shoes have that elastic in the back that digs into your heel so that eventually you have to pull the heel part off and wear them like slippers? Well that never happened! After 8 hours they were as comfy as ever. Then it was on to mingling and playing with our guests. Then running around with Tyler, presents, cake.... You know the deal. It was 6:30 before the last few guests were heading for the door. Now it was party clean up time, still in my sole savers. Once that was done, there was still one more task to go. My living room is pretty tight, so in order to make room for guests, my husband had moved some larger toys and and items up to the bedrooms. However, in order to get to bed, these had to be moved back down. Now my hubs was off driving his family home, so there I was bringing all them items back downstairs. Finally, I ended the day playing with T and some of his new toys. By 8:30 I was as ready for bed as Tyler was. However, my feet never hurt all day. At 29 weeks pregnant, that's a feat any day but especially on a day running around as much as I was. Their simple and cute design was easy to match and they come in a variety of colors. I have the black and gold, but I am anxiously awaiting the new collection coming out next month! Another awesome feature is that they come with a little pouch and roll up easily. They are meant for when you go out on the town but then your feet are dying and you have to change out of your heels. Here's a picture of everything they come with. They will really save your feet! That's why I support this brand! Think about all those weddings and parties where these will come in handy. Another bonus, a portion of each sale goes to charity and the charities change each month. So you save your feet and support a good cause. Win-win!! You can check them out here: Sole Savers I am a brand ambassador so I do make a small commission if you make a purchase.